Candy & Lolly Making Machine. We are remarkable entity, engaged in offering superior quality Candy Plant that is precisely designed for continuous production of candies. Effectively performing for years with minimum maintenance, this plant is assembled using high grade components and innovative technology in compliance with set industry standards. We are actively engaged in offering a qualitative range of Candy Making Plant for catering the diversified requirements of our clients. We are amongst the renowned names of Ice Candy Plant that are widely appreciated for its best performance. 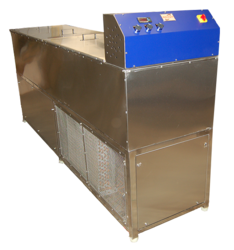 We offer Ice Candy Making Machine to our clients. 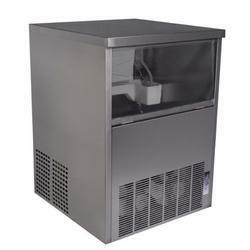 We are involved in offering a supreme quality range of Ice Candy Making Machine. Capacity: 200 to 300 candy per batch of half hr.